CALIFORNIA — On November 19, 2018, the California Court of Appeal affirmed judgment in favor of the defendants, California Water Service Company and San Jose Water Company (Water Companies), following a trial in which it was alleged that the plaintiff died from mesothelioma developed from cutting asbestos pipe while employed by Fairly Constructors. The Water Companies hired Fairly to install water pipes from 1959 to 1989. The plaintiff alleged that the defendants failed to warn Fairly of the danger of using a power saw to cut asbestos cement pipes. The jury found that: 1) the asbestos cement pipe concealed a condition that became unsafe when the pipe was cut; 2) the water companies knew of the unsafe condition; 3) Fairly did not know of the unsafe concealed condition “on or before the date” the water companies knew; 4) there was “a time” when Fairly “could reasonably be expected to know” of the unsafe concealed condition “on or before the date” the water companies knew. Following the jury’s verdict, the plaintiffs appealed. On appeal, the court held that the jury was properly instructed that the water companies were liable only if Fairly could not reasonably have been expected to know of the health risk posed by cutting the pipes with a power saw at or before the time the water companies knew of the risk. 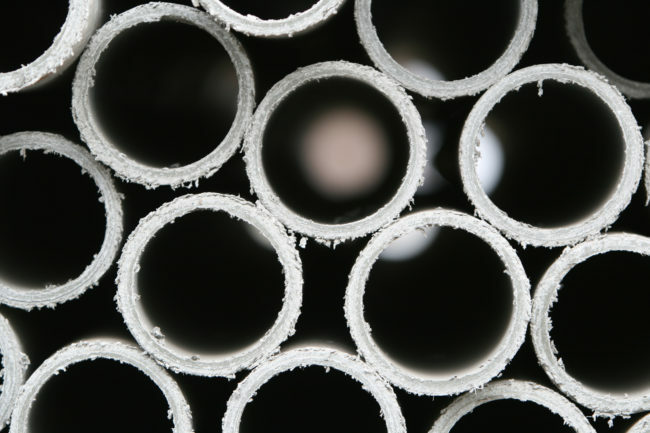 The court also held that substantial evidence supported the jury’s finding that Fairly could reasonably have been expected to know of the health risk posed by cutting asbestos pipes with a power saw at or before the time the water companies knew of the risk. For these reasons, the court affirmed the jury’s verdict in favor of the Water Companies.